At Fellow’s Cleaning Services Melbourne, our cleaners will have your new home cleaned beautifully so that you can simply move in or out with ease and minimal fuss. Leave the hard work to us. One of the biggest chores of moving from one place to another is cleaning up once the furnishings are gone or before a new load is delivered. Whether you are moving to a new house, apartment or relocating an office, once the heavy lifting is done, Fellow’s Cleaning understand that the work is not even close to over. We have years of experience in performing move out cleaning services all around the Melbourne area. Even if you (or your tenants, if you are a property manager) kept the space neat as a pin the whole time, once the space is empty, dust and other debris often still accumulate in the hard to reach nooks and crannies. Fellow’s Cleaning is ready to help remove that layer by providing the premier move in / move out cleaning services in Melbourne. All Service Pros providing move out cleaning have been through a rigorous pre-screening process, many years of experience, and liability insurance for your peace of mind. 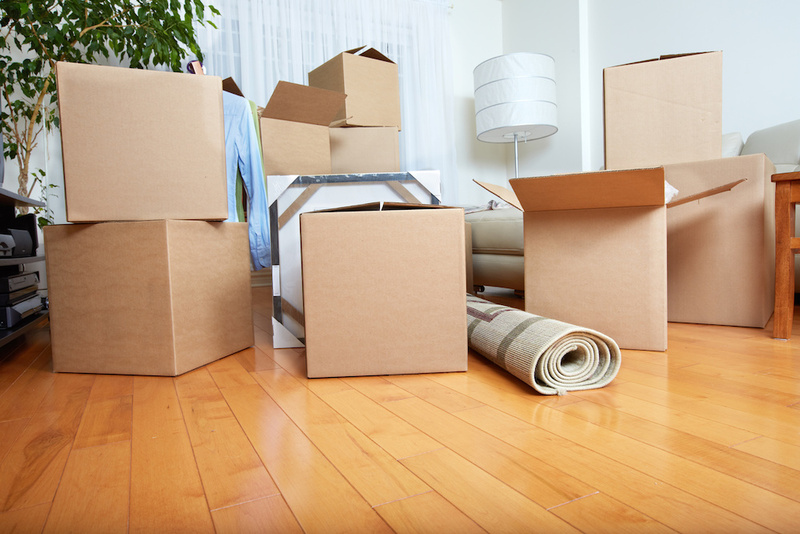 All of our move out cleaning services include cleaning supplies and equipment, including vacuum, at no additional cost. Plus, with the Fellow’s Cleaning 100% Bond Back Guarantee you can rest assured the job will be done right.